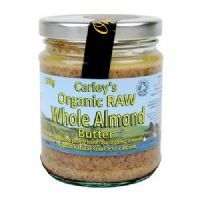 Organic Almond Butter for use as a spread, in baking or in smoothies. Organic Cashew Nut Butter for use as a spread, in baking or in smoothies. 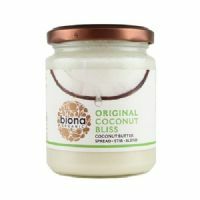 Organic Coconut Bliss Coconut Butter for spreading and smoothies. Organic Hazelnut Butter, an ideal spread for bread. A sweet spread that can be used with bread, in baking or for making almond milk. Organic Cashew Nut Butter made from freshly roasted Cashew Nuts. Made using raw whole sesame seeds, cold-pressed oil and no added salt, this strong tasting spread has the distinctive taste of whole sesame seeds. Organic Hazelnut butter milled from freshly roasted organic hazelnuts. Made using raw sesame seeds, cold-pressed oil with no added salt. 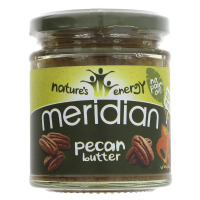 Organic mixed nut butter milled from freshly roasted Organic Almonds, Hazelnuts and raw Brazil Nuts. Organic Raw Apricot Kernel Butter cool milled from raw organic apricot kernels and brazil nuts. Nutritious non dairy, raw chocolate Almond spread with no added sugar. Milled from raw hemp and linseeds and an excellent source of Omega 3. Organic Raw Mixed Seed Butter. 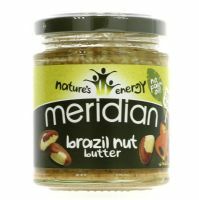 Organic Mixed Nut Butter with Brazil Nuts, Cashew Nuts and Macadamia Nuts. Organic White Almond Butter for use as a spread, in baking or in smoothies.